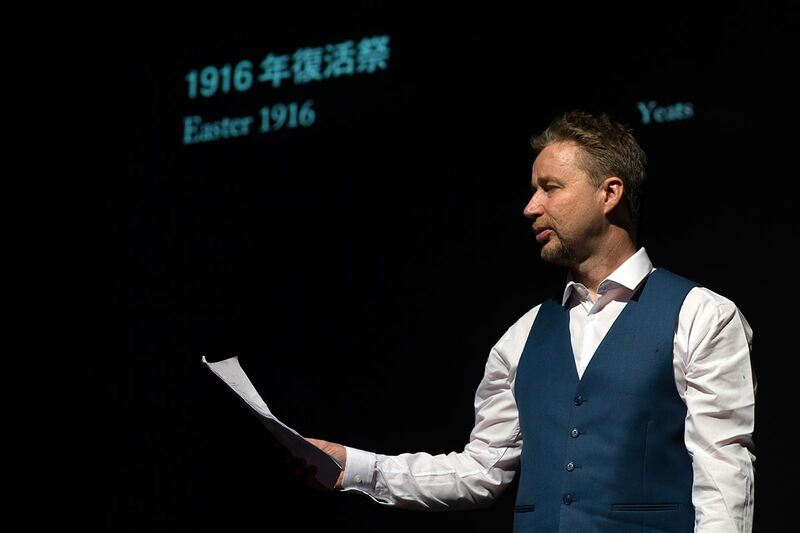 Gabriel Rosenstock had the idea of celebrating the artistic contribution of many of the signatories of The Proclamation of 1916, and Tristan Rosenstock had the idea to record the poems and songs onto a CD. Together with Artistic Director Cathal Quinn and several excellent musicians and singers they recorded the tracks in December 2015 in Sonic Studios, Stoneybatter. and launched the CD in February 2016. 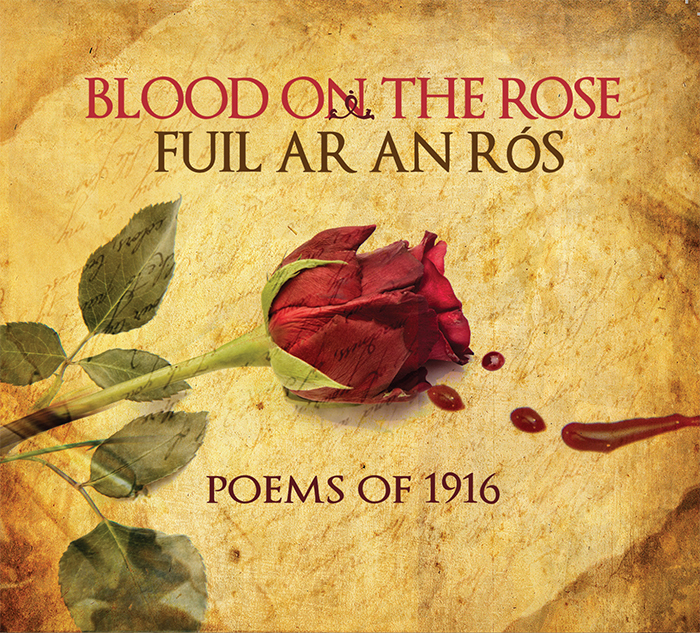 • I see his blood upon the rose/ An fhuil is léir dom ar an rós by Joseph Plunkett, translated into Irish by Gabriel Rosenstock. The live version of the CD has played in St Enda’s in Rathfarnham, Rosmuc, Enniscorthy, Ó Bhéal in Cork, The Four Courts Commemoration, Dungannon, the Seán Mac Díarmada summer school in Kiltyclogher, The Shorelines Festival in Portumna, Conradh na Gaeilge in Tipperary and the Belfast Book Festival. Tracks were played in California, Massachusetts, Brisbane and on the Poetry show on RTE 1. It received rave reviews everywhere, see the reviews page.